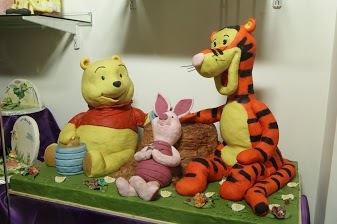 The tour is composed specially for families with children. 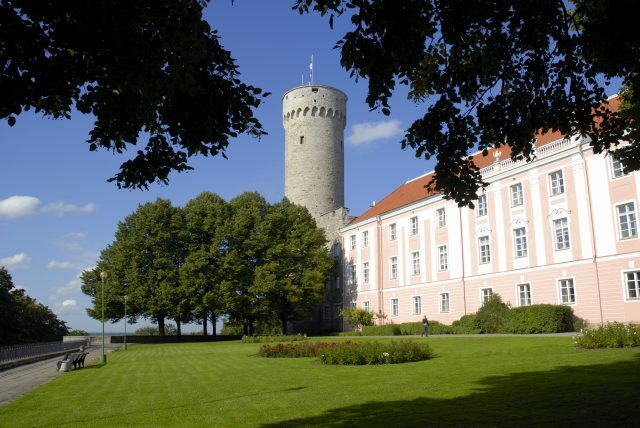 It starts with a splendid walk in historic Old Town and includes special visit to the Town Wall. 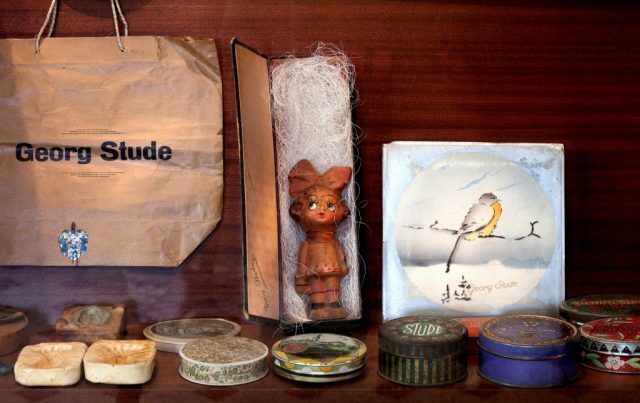 Please note, this tour can start from a centrally located hotel/ city center. 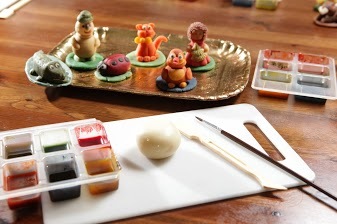 In the Marzipan Gallery, you can mold and paint your very own marzipan figurine. 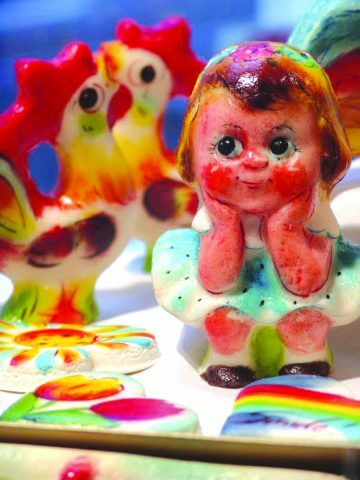 For children, our Old Town resembles a medieval fairy-tale land with winding cobble-stone streets, red tile roofs, mystical courtyards, castle walls and towers. 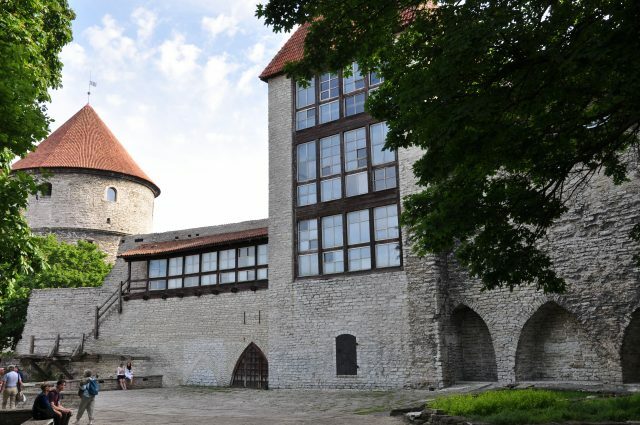 This tour is designed to entertain and educate your young explorers with fun filled facts and fascinating stories about Old Tallinn. 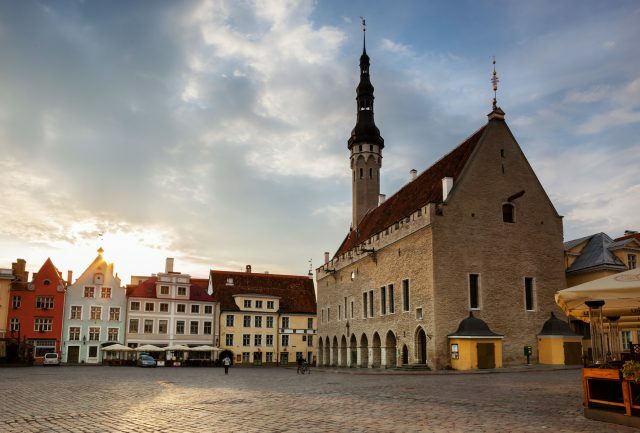 Your family will explore the centrally located Town Hall Square, home to the only preserved medieval town hall in the northern Europe. 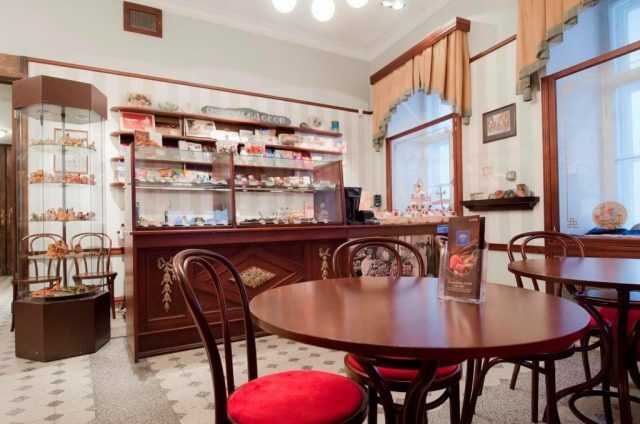 Here you will also find one of the oldest continuously functioning pharmacies in the world. 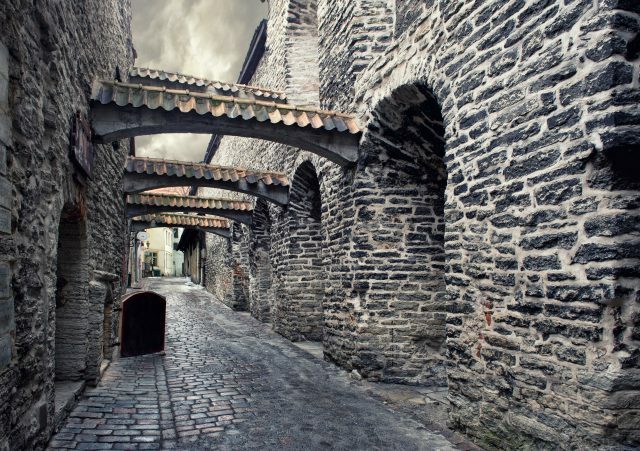 Visit the 14th century town wall, where you can ascend the watchtower and walk along the ancient guard terrace. 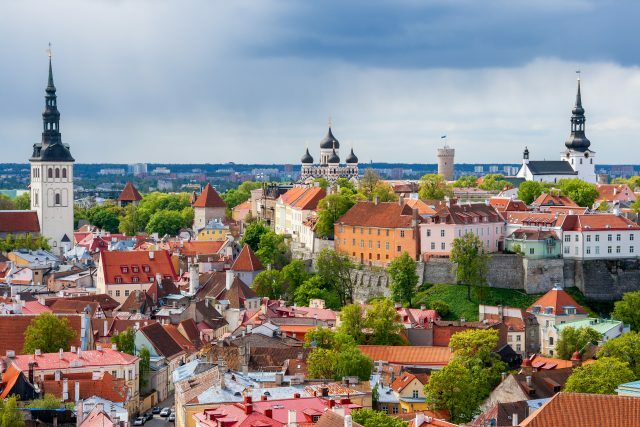 On Toompea Hill, where 700 years ago the first stronghold was established, lies Toompea Castle (now home to our national parlament), our famous Tall Hermann tower and the beautiful Alexander Nevsky Cathedral. 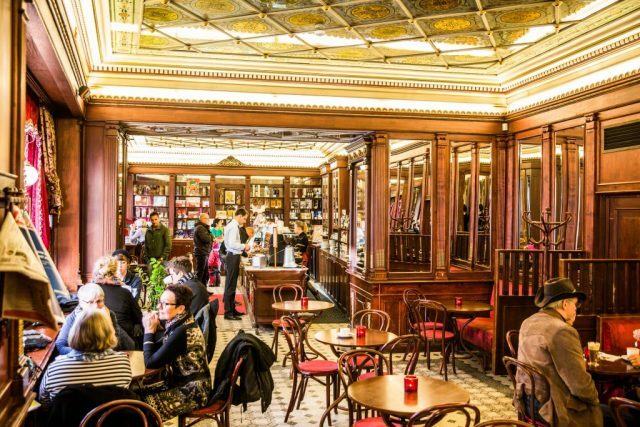 Enjoy a magnificent panoramic view of the lower old town and the surrounding city and see if you can find some of the places that you visited in the lower town. 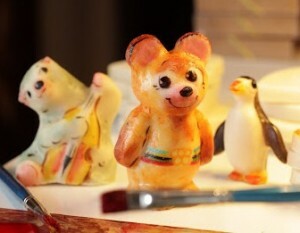 A special treat for the smallest family members is a visit to the Marzipan gallery, where everyone can model and paint ones own marzipan figurine, a sweet souvenir of Tallinn. 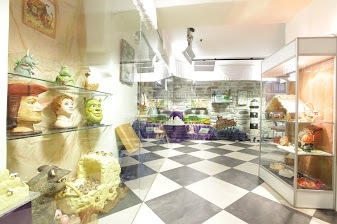 For a fun filled day to remember, bring your family to see the treasures that our medieval fairy-tale town has to offer. NB! Please note that this tour schedule is not suitable for groups starting from the cruise port because it takes another 20 minutes to walk from cruise port to Old town and there is no time scheduled for that. Additional transfers need to be added to the program to make this tour suitable for cruise passengers – please contact our office for more information. 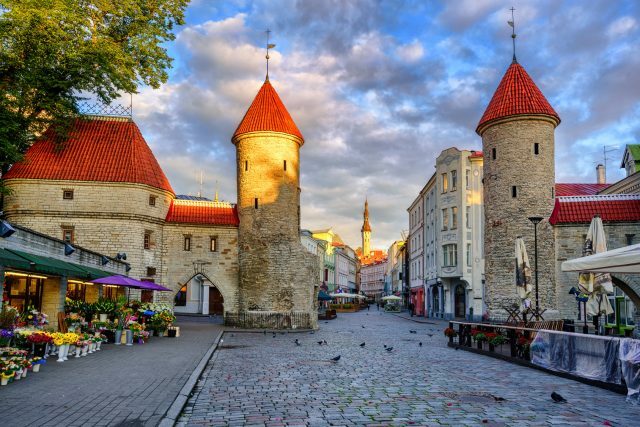 Eva Marie was very knowledgeable about Tallinn and I would recommend her highly.